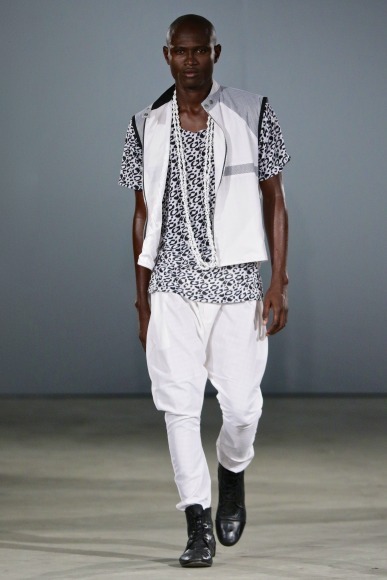 This is definitely a collection I love. 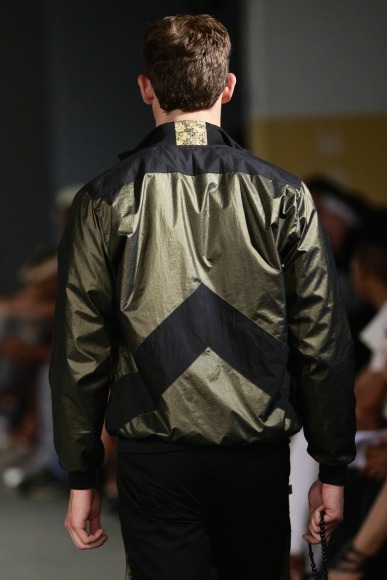 It does not get any better than gold a black, a powerful combination. 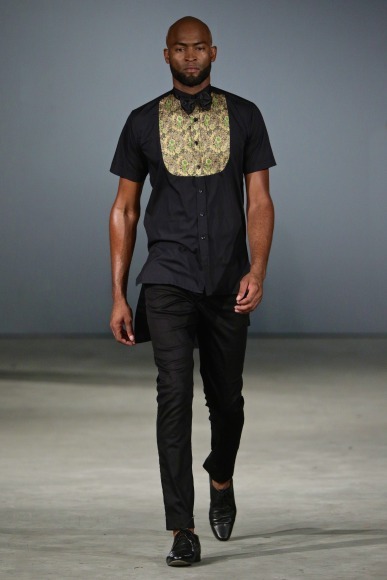 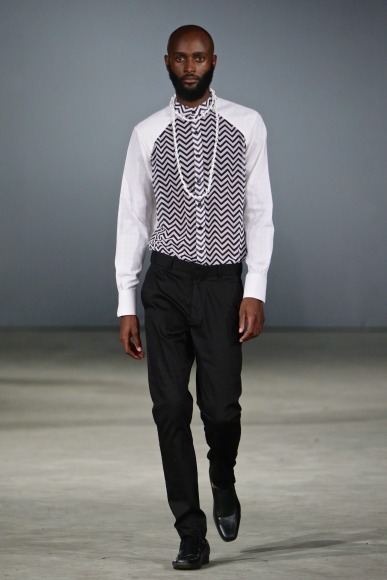 Sandile Ngadi brings forward a collection of mixed fabric shirts with great cuts and patterns. 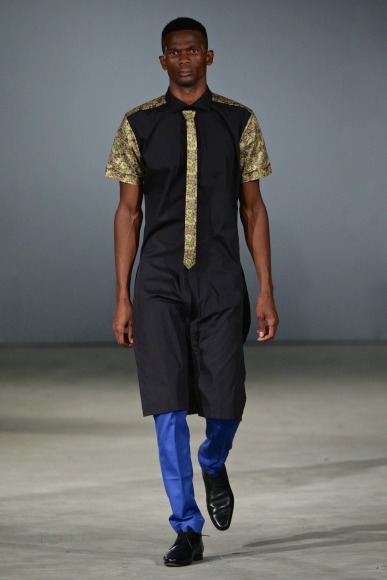 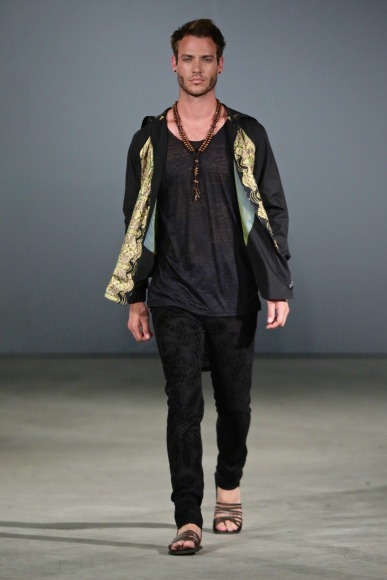 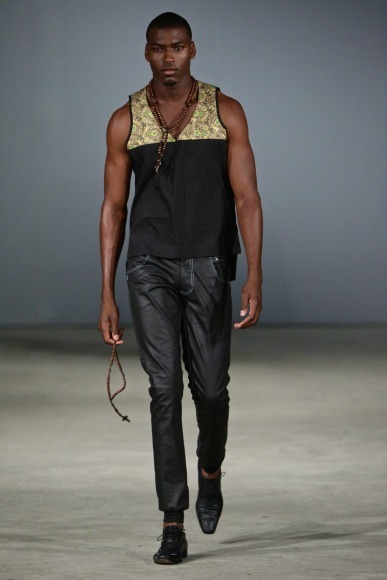 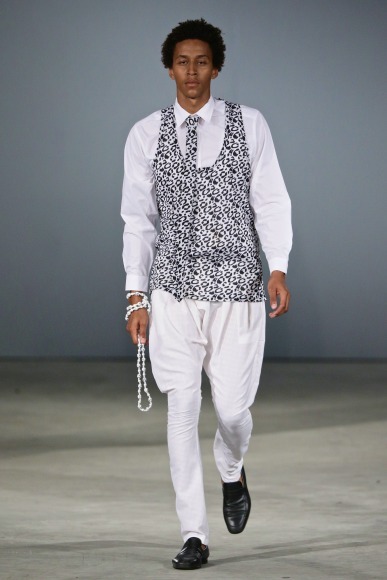 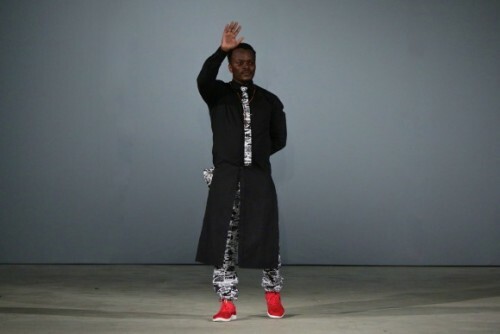 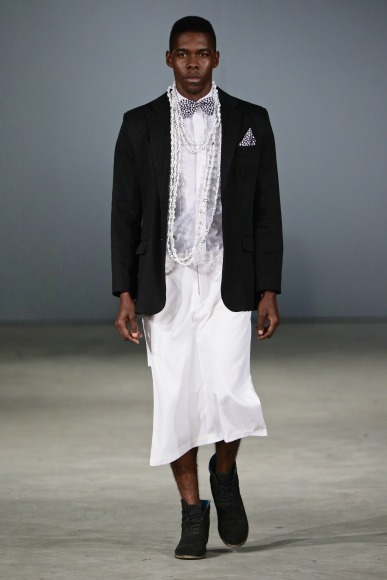 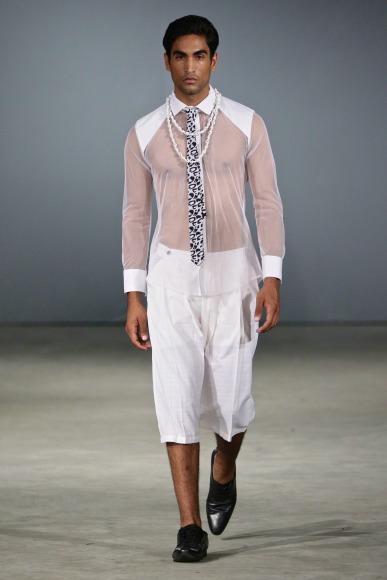 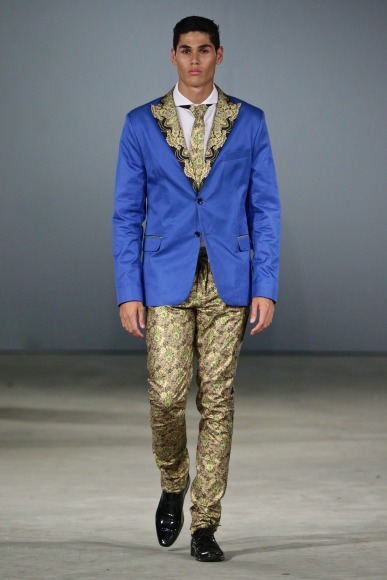 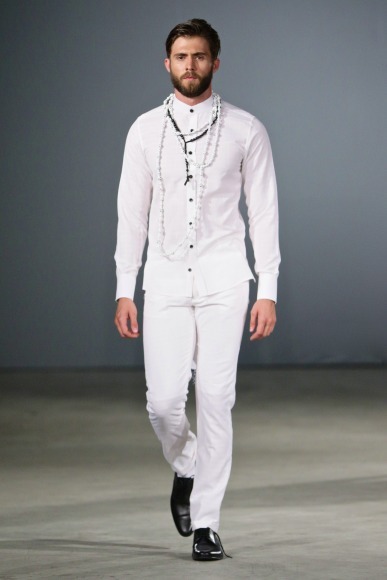 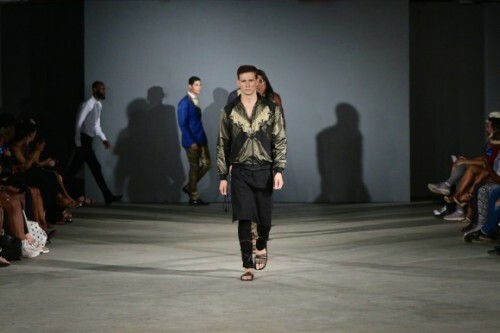 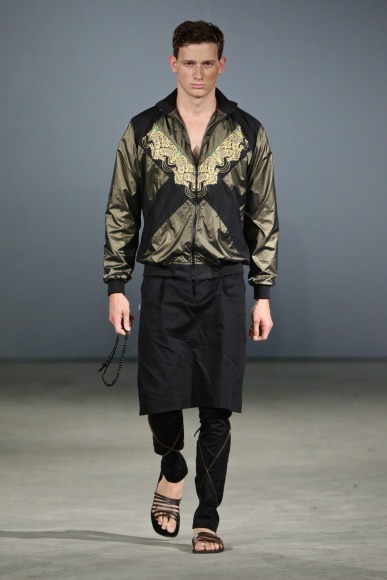 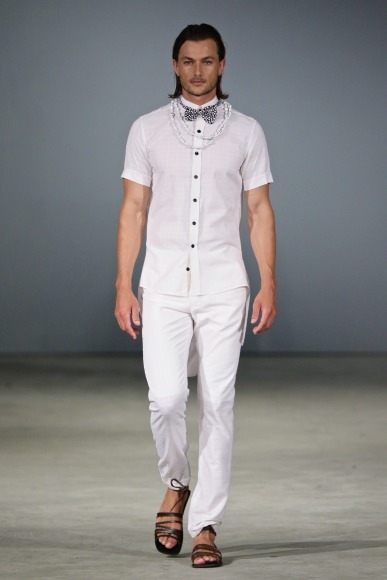 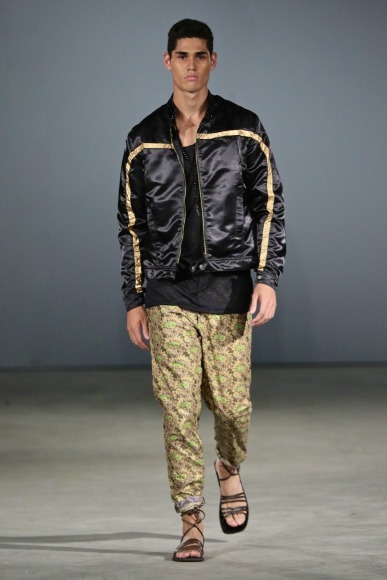 To see all showcasing designers from #SAMW click here SA Menswear Week 2015.